Many Bollywood Celebrities have been making their mark at the Hall of Fame of Madame Tassauds. 17 Celebrities have been spotted clicking pictures with their look alike surprising their fans at glance. 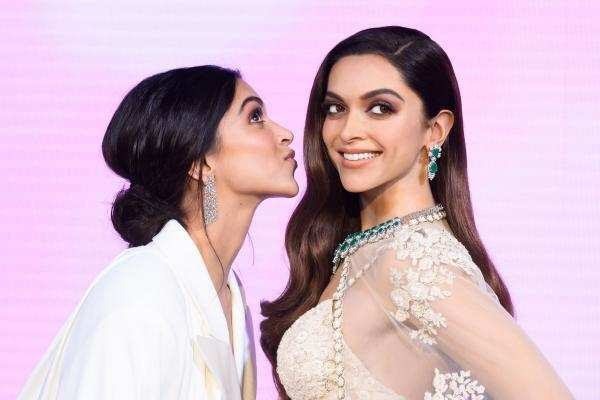 Deepika Padukone has been on the top media channels for being spotted with her look alike at Madame Tussauds wax museum. 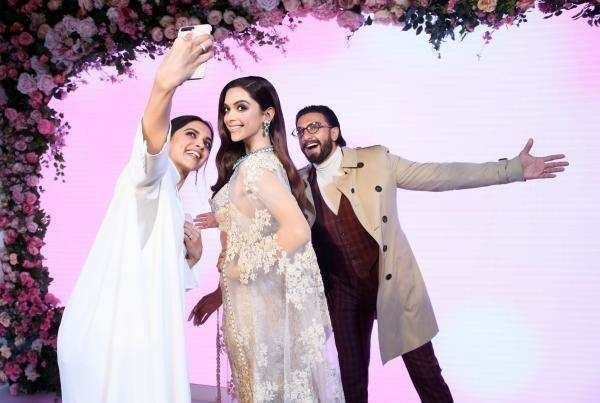 RanveerDeepika both shared their excitement about the Deepika wax look alike which in turn managed to get a lot of fan engagements on various social media channels. Deepika Ranveer future work commitments are a result of their crazy fan following and will eventually hit their careers positively. The adventure from trying luck out as a freelancer to a professional content writer Antra’s journey has been no less than a roller coaster ride. In the wake of the adventure as an independent author and a B.Com graduate in Accountancy and Finance from Calcutta University, she understood her genuine intrigue and love for writing. Beginning from 2012 there has been search behind for Antra and her writing skills from that point forward. A freestyle word scribbler and fellow benefactor at TimesLifestyle and HealthZest. Being a fun loving and carefree individual she is good to go to impart her musings to the world. Best Northeast India Food Delicacies That You Must Try! Everything you need to know about the upcoming IPL2019: Teams, Players, & Match Timings!